Very well put. It's always good to know you have that one special person you can count on In life. I have my own Bestie of 20 years now. So great that I can count on her for anything and she always does the same. Never in the twenty years have we had an argument or disagreement. 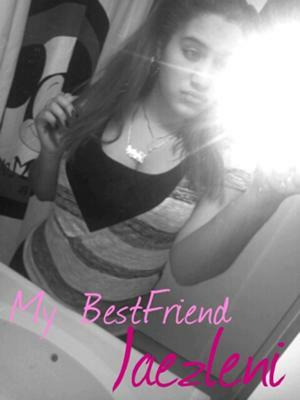 I love her so much she is a sister I never had I counldnt of asked for a better BFF. I hope you and your Bestie never fight and always agree to disagree. aww this is so cute i love it bestiee! !